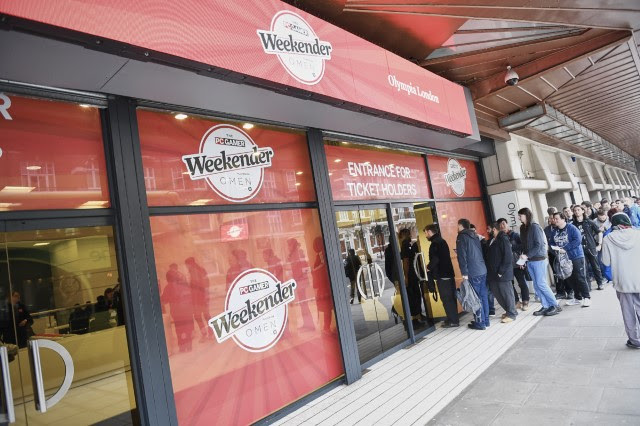 The PC Gamer Weekender is back by popular demand for a third year at London’s Olympia on February 17th and 18th, with exclusive access to new PC games before they are released, developer talks on the most exciting games of the year and a series of tournaments for players to battle against each other. This year’s PC Gamer Weekender will host the first ever OMEN by HP Bootcamp. OMEN by HP, as proud sponsors of the Overwatch League will focus the Bootcamp on every element of Blizzard’s fast-firing shooter, Overwatch. The Bootcamp will include sessions and masterclasses throughout the weekend hosted by the best Overwatch players in the country, including veteran Overwatch expert Mark ‘Valkia’ Purdy and members of the Overwatch World Cup UK Team – Realzx and Kruise. As part of the Bootcamp there will also be a once-in-a-lifetime training opportunity for aspiring Overwatch players in the UK. Two up-and-coming teams of three will be pitted against (and learn from) seasoned professionals and well-known figures in the Overwatch community. At the end of the day both teams, paired with their pros, will face off against each other to prove who the greatest up-and-comers in the nation really are. To qualify for this tournament, you must sign up with two friends here and compete in the qualifiers happening on the 20th and 21st of January. For full terms and conditions, click here. 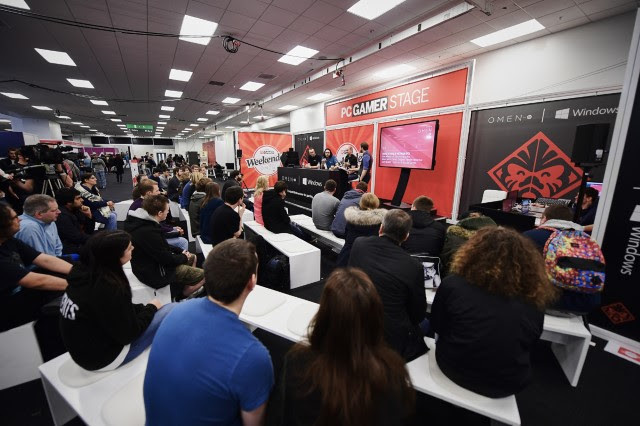 Yvonne Hobden, PS Consumer Marketing Lead HP Inc. UK&I said: “The OMEN by HP Bootcamp is a key part of our plan to support the UK Overwatch gaming community by providing helpful tips and tools to improve their gaming skills. The winners of the Bootcamp tournament will get a once in a lifetime experience to have their game-play analysed by the pros and get kitted out with the latest OMEN PCs to give them the tools to Dominate the Game”. Games already confirmed to appear at the 2018 PC Gamer Weekender include: open-world, post-apocalyptic Kung-Fu fable RPG Biomutant, RTS/RPG hybrid SpellForce 3, turn-based strategy games Frozen Synapse 2 and Phoenix Point, action/strategy game MetaMorph: Dungeon Creatures, puzzle-platformer Shift Quantum and team-based online game Guns of Icarus Alliance. Expect more announcements over the coming weeks. To stay up to date with news from the PC Gamer Weekender played on OMEN by HP follow us on Twitter and Facebook. Press should contact eva@noisycommunications.com or hels@noisycommunications.com for updates. Tickets and further information are available from: weekender.pcgamer.com. Are you a gamer who wants to do good? See what SpecialEffect – the gamer’s charity are up to. More of an active gamer? We reviewed Sorcerers of Southwark. Our Facebook gang of awesome geeks who want more is just beyond this link.